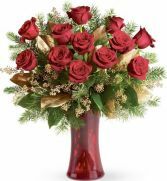 It's the Christmas season at ROCKVILLE FLORIST & GIFT BASKETS, and we love it. 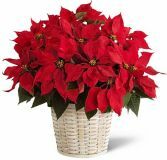 Whether you're sending season's greetings from afar or just trying to curry favour before you arrive, we've got a great mix of Christmas flowers for you to send. 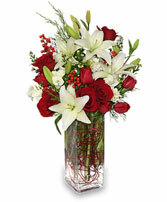 We can help you make someone feel special, let them know that you're thinking of them and spoil them all in one go. Whatever your situation, we hope you have a great Christmas. 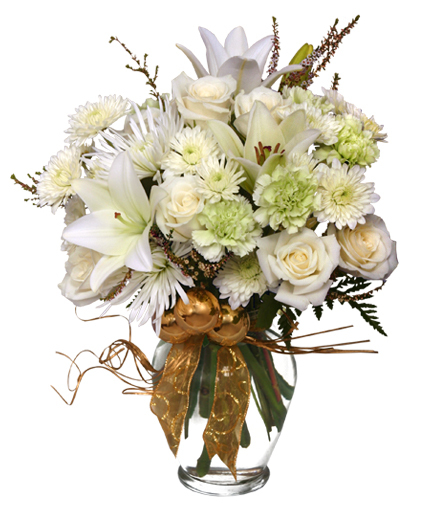 Whatever you choose, we guarantee the recipient will be delighted.To order, call our shop in Rockville, MD or send holiday flowers online 24/7.